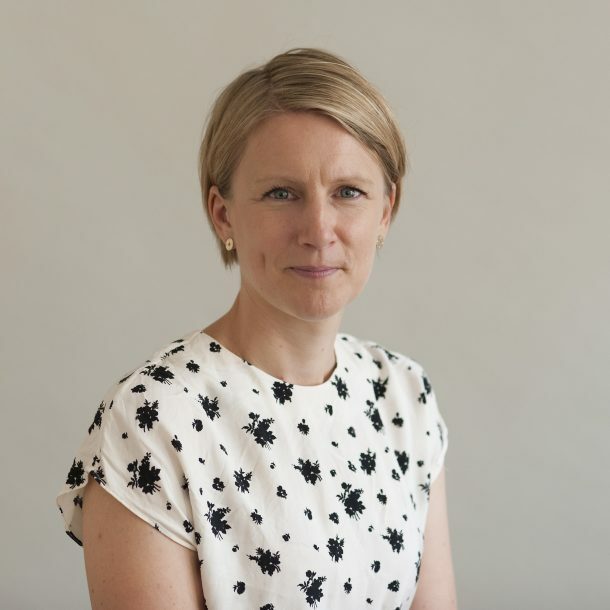 Sara Llewellin is Chief Executive and therefore responsible, with the Board of Trustees, for the strategic direction and social justice impact of the Trust. 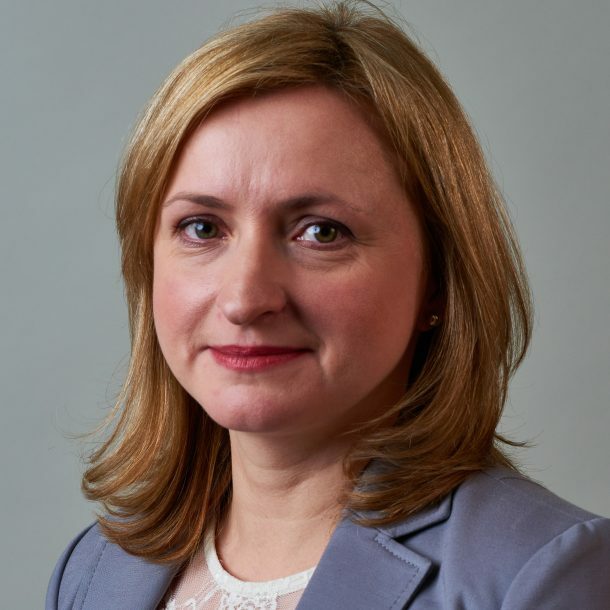 Sara is on the Governing Council of the European Foundation Centre, and is a non-executive director of Charity Bank and serves on its Credit Committee. Sara was formerly at the City Bridge Trust for a number of years and before that was the Chief Executive of St Giles Trust in South London. Her background is in social justice activism. Liz Hayes joined the team in May 2018 as Assistant Manager for the Connect Fund. Liz works alongside Jessica Brown and Alex Padilha to develop and deliver the Fund. 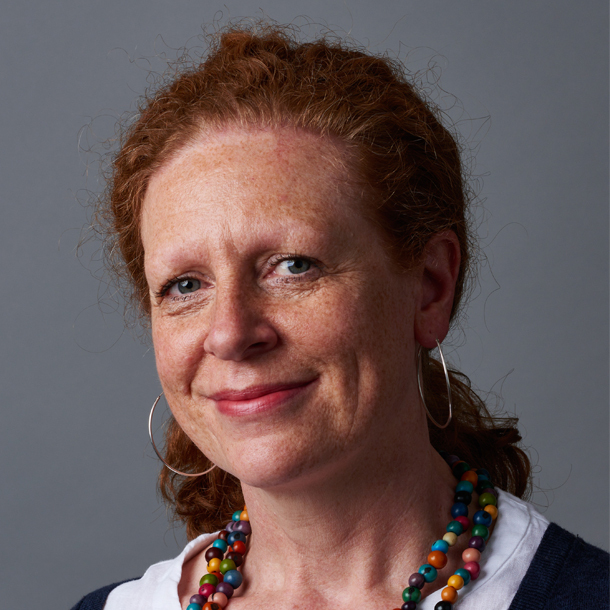 Liz has a background in grants management (at Hackney Council) and has delivered programmes for both local government and charitable foundations. She has worked closely with the voluntary, community and social enterprise sector, supporting them to thrive and enabling them to become sustainable community resources. Liz says: “I feel lucky to be able to work for the Barrow Cadbury Trust on such an important programme, providing opportunities for both learning and growth in the voluntary sector and social investment market”. Laurie Hunte is the Trust’s Criminal Justice Programme Manager. Laurie’s responsibilities include developing and maintaining partnerships with Criminal Justice stakeholders (incl. voluntary organisations, academics, government bodies and service users). Laurie works with grant applicants, ensuring that maximum learning is gathered, shared and disseminated to improve practice and policy. He curates and convenes T2A (Transition to Adulthood). Prior to working for the Trust Laurie was a civil servant for 13 years working for the Ministry of Justice, The Home Office and the Department of Education. Before Laurie’s civil service career he worked for the Foundation for Creative Technology in Liverpool and for the International Commission on Holocaust Era Insurance Claims. 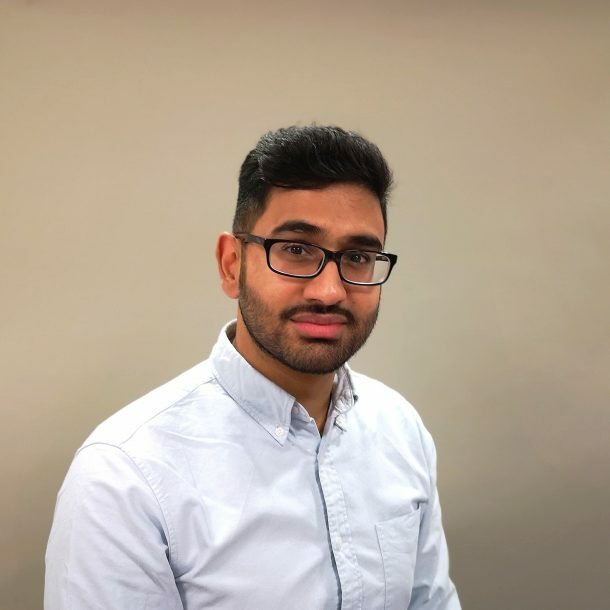 Sohaib joined the Trust in October 2015 as Programme Officer and was appointed to the role of Policy and Communications Officer for Fair by Design Campaign in September 2018. 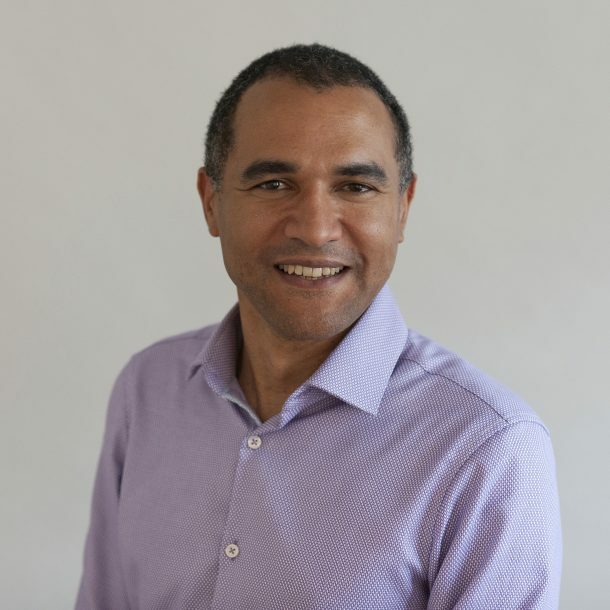 He previously worked as a Mentor at a Sixth Form in Tower Hamlets, with responsibility for students’ pastoral care and academic interventions. Rosie joined the Trust in May 2017. She is responsible for the smooth running of the office and team, and also supports the Communications Manager with the website, social media, and public and media relations. 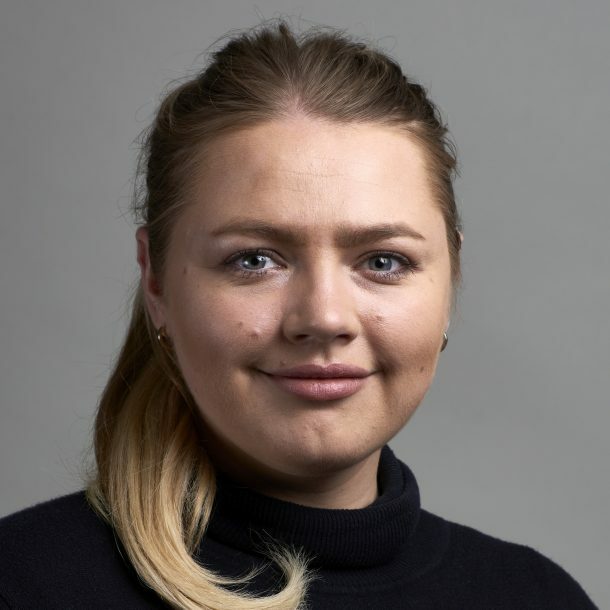 Previously at the Institute for Philanthropy and then City Philanthropy Rosie has a background in events, engagement and communications in the sector, particularly connecting with young professionals to collaborate and communicate philanthropic activities in the City of London. 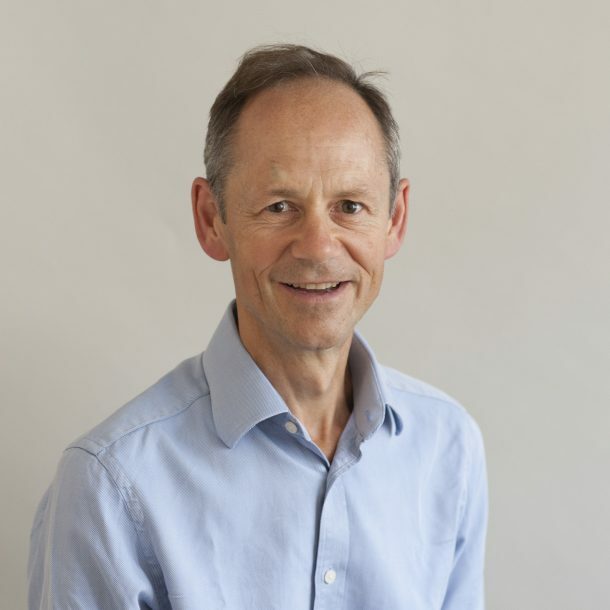 Mark joined the Trust in 2011 and, as well as overseeing finance and administration at the Trust, he manages its investment and social investment portfolio. 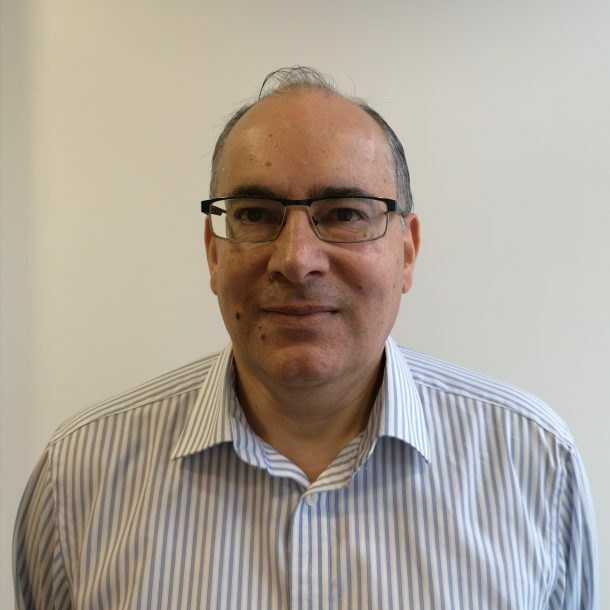 He is a qualified chartered accountant with over 25 years experience in the voluntary sector. 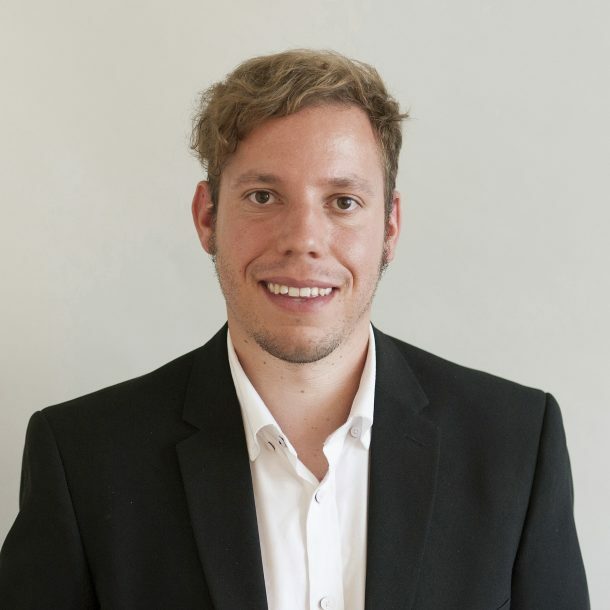 He was previously Finance Director of Childhood First, and spent a number of years working for organisations developing programmes for disabled people around the world, including several years working in Peru. Clare Payne is the Economic Justice Programme Manager. 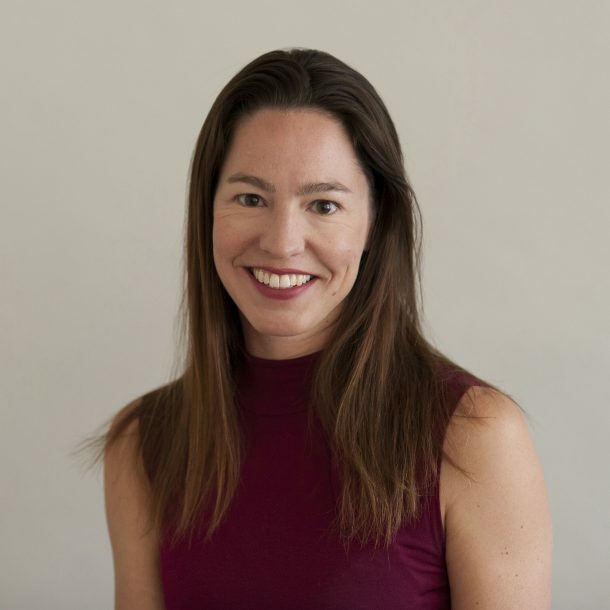 Her responsibilities include developing proposals with applicants, creating links between grassroots and research and policy work and ensuring that learning is shared and disseminated as widely as possible. 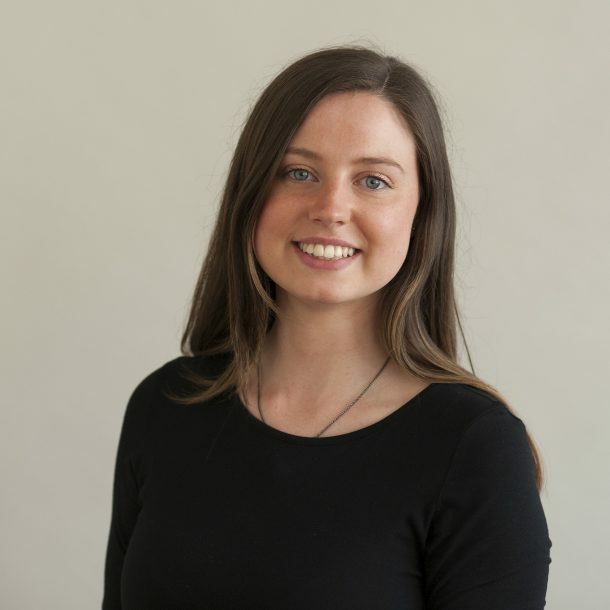 Before joining the Trust, Clare was a Development Manager at UnLtd – the Foundation for Social Entrepreneurs – where she worked on a range of funding programmes, including UnLtd Sport Relief and a funding scheme in New Deal for Communities areas. 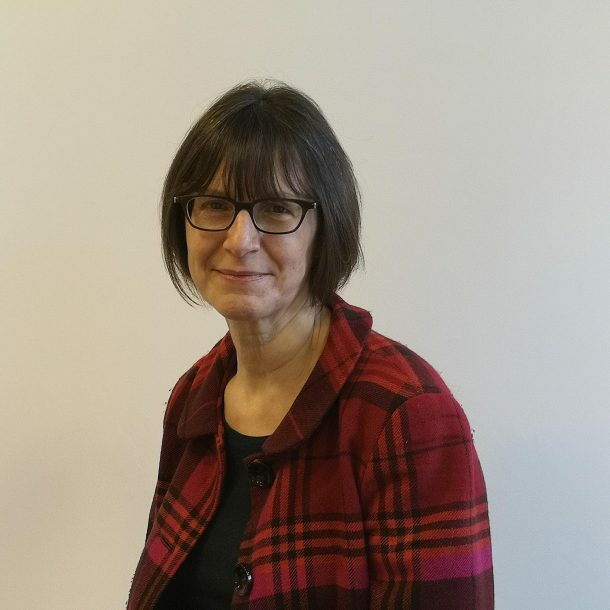 As Director of Programmes, Debbie has overall responsibility for delivery of the three funding programmes and also leads on the Trust's strategic relationships in Birmingham. She has responsibility for some of our special initiatives, for example chairing the Board of The Foundry social justice centre in Vauxhall, London, funded through social investment from the Trust and others. Prior to joining the trust, Debbie worked for the Big Lottery Fund, ran a charity and worked in the NHS. She is trustee and advisor to several charities. Debbie says: “My background in activism, health and equalities means that working for the Trust provides the perfect opportunity to put my values into action with a social justice funder”. 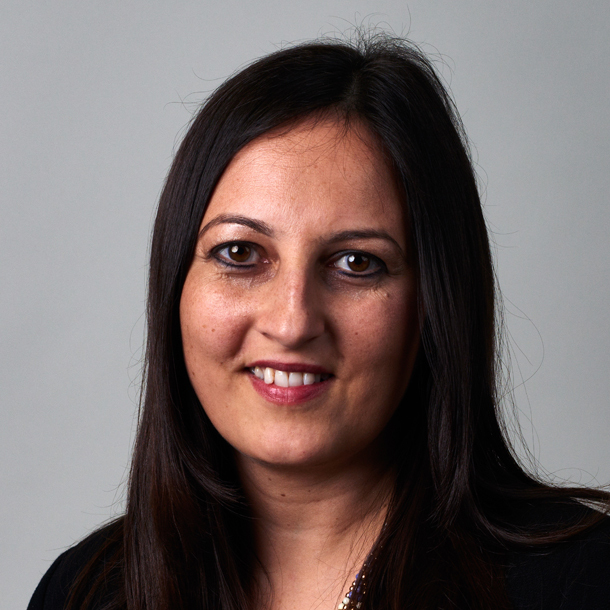 Nadia joined the Trust in October 2018 and is the Programme Officer for three of the Trust's programmes - Criminal Justice, Migration, and Economic Justice. She provides administrative and operational support to the programmes, and will be maximising the impact of the Trust’s work by supporting dissemination and sharing learning. 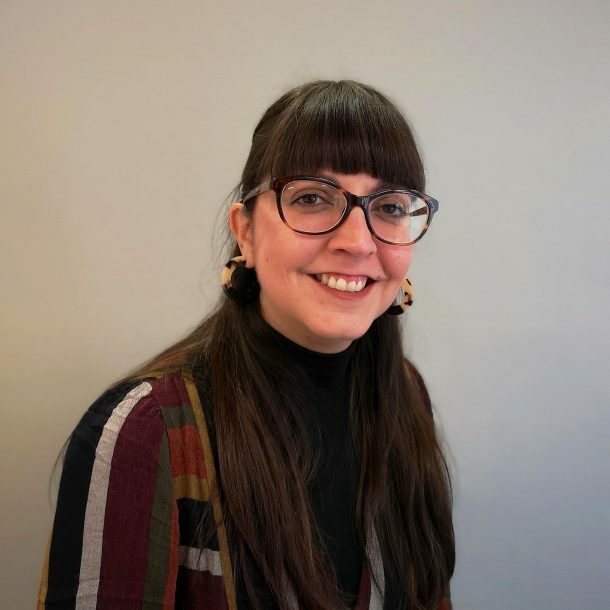 She has 7 years experience of working in the community and voluntary sector for organisations such as Healthwatch Ealing, the National AIDS Trust and Penrose Criminal Justice Services. Nadia says: “It’s a great honour to join the Barrow Cadbury Trust and I look forward to gaining a real insight into our work and the difference it can make”. As Internal Affairs Manager Maddy’s remit includes executive support, governance and HR. Having started out as a nurse, she has also worked in the private and voluntary sectors. Prior to joing the Trust, she worked at Amadeus Capital Partners, a venture capital company focussing on IT innovation and Director of Operations and HR at Sustainability. Her charity sector experience includes working at the Wishing Well Appeal for Great Ormond Street Hospital for Children and the King’s Fund. Lucie is the Director of the Fair by Design Campaign, which is hosted by the Trust, and joined in April 2018. 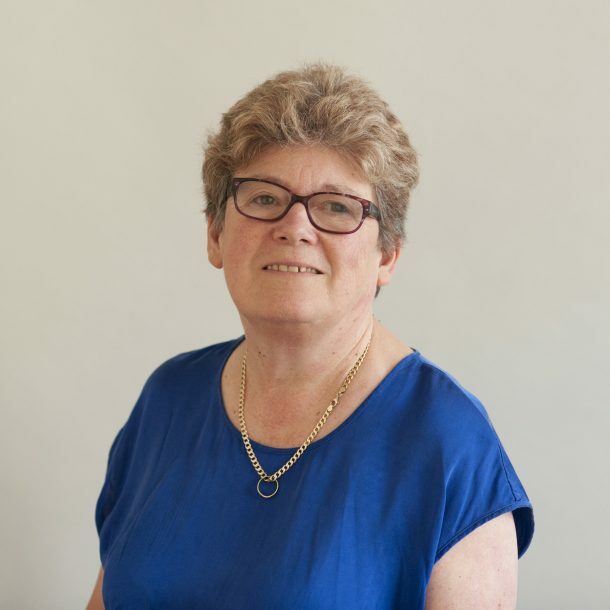 She has worked at the cutting edge of the social justice sector for 25 years, including youth and social work, as well as starting up The Big Issue magazine and Foundation with Lord John Bird. She also set up SmartJustice, promoting community solutions to crime, and was for 8 years Campaigns and Media Director at young people’s mental health charity, YoungMinds. Her most recent role was as Head of Communications and Policy at the Young Foundation. Lucie is a Trustee of one of the Trust’s grantees, Redthread, and Brockwell Park Community Greenhouses, and a member of the London Independent Youth Safety Advisory Board. 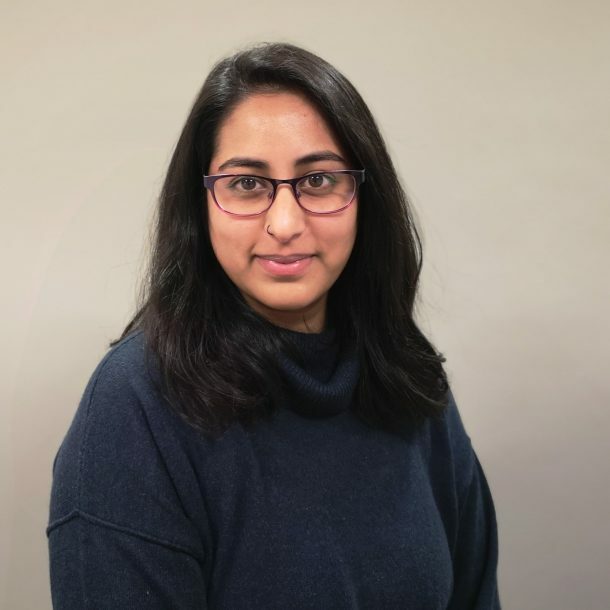 Ayesha Saran is Migration Programme Manager, managing and actively contributing to the Trust’s research and policy work as well as its grant-making in the UK and internationally. Prior to joining the Trust, Ayesha worked for intergovernmental organisations for eight years, in both the UK and Albania. She also spent some time working as a freelance journalist in London. Dorota joined the Trust in July 2011. She works with the Head of Finance and Administration on the day to day financial management of the Trust. She previously worked for the Campaign to Protect Rural England. 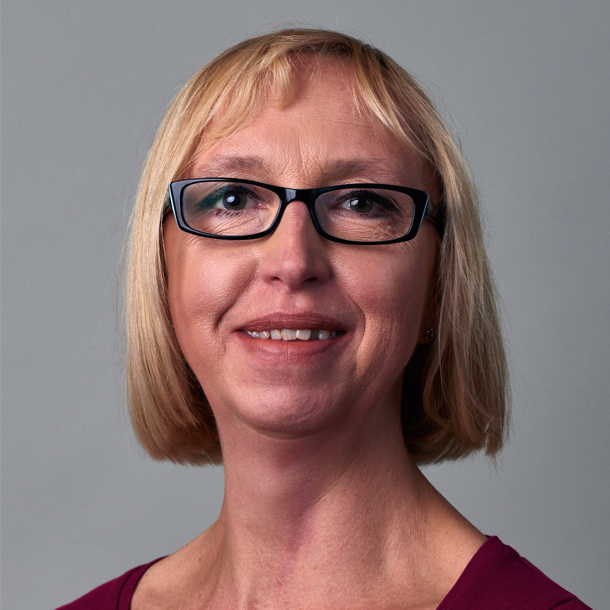 Dorota is a Member of the Association of Accounting Technicians and is studying with Association of Chartered Certified Accountants towards her ACCA qualification.